May buy any quantity. May redeem any quantity. May be used for a new pass or to renew an existing pass. Includes one Pass of All Passes and season tube rental add-on. Sales tax due at time of redemption. Pass is valid for 12 months after the voucher is redeemed through Seven Peaks. Online redemption required - see instructions below. Expires 6 months after purchase. See the terms that apply to all deals. The Pass of All Passes is your ticket to waterparks, fun centers, sporting events, and much more. 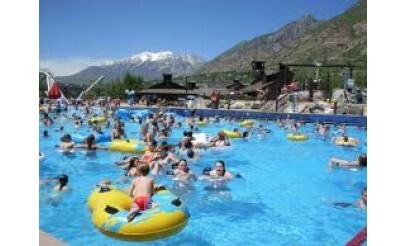 Visit www.PassOfAllPasses.com to see all the places you can use your Pass. In addition, you'll receive a season tube rental add-on. 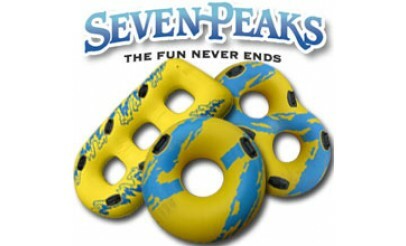 Your pass(es) will be available for pickup within 10 business days at any Seven Peaks Fun Center (Lehi, Orem, or Sandy). You may use your printable voucher as a temporary pass until your Pass of All Passes is ready.